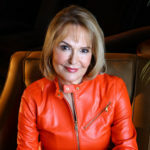 For many professional women, business travel is a frequent necessity. But even the most seasoned road warriors dread the unpleasant chore of suitcase packing. For every trip, they face the dilemma of fitting all their suits, business casual attire, toiletries, shoes, and accessories into a carry-on bag. 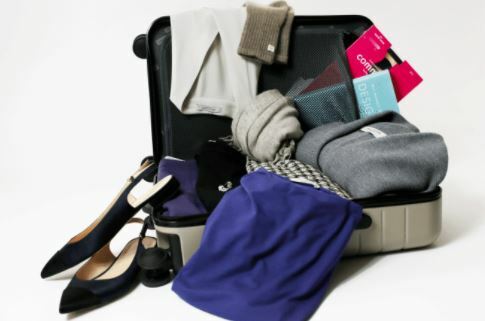 Unfortunately, in an attempt to avoid leaving behind anything essential, many business travelers overpack and then needlessly haul around extra pieces that are never worn. They often even end up checking a bag in order to prepare for every eventuality. The cycle continues with each new work trip. Luckily a few simple techniques can make packing for business trips far easier. These eight packing tips will help you downsize your packing list before your next business flight. You may think it’s best to avoid packing expensive clothing that could get wrinkled, worn, or stained—but actually, the opposite is true. Purchase and pack the highest quality garments you can afford. They travel well, boost your image, and can often be worn multiple times before needing a trip to the dry cleaner’s. 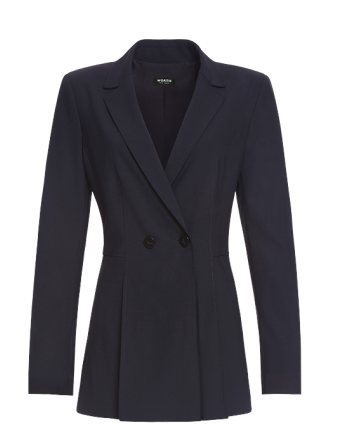 Some great choices are lightweight wool suits, skirts, and blazers. This material wears well and is appropriate for a variety of climates. You can even wear the same pieces a few different times on your trip—just style them differently and pair them with new accessories each time. Choose a neutral color story. Even if you love wearing interesting, colorful, fashion-forward pieces to the office, it’s not a good idea to showcase the extent of your professional wardrobe when you travel. It’s better to choose a base tone for your outfits and stick with it. Shades like beige, gray, black, or blue are good options, and being able to mix and match items you pack will broaden the amount of outfits you can create. This strategy really decreases the amount of clothes you need to bring along. After you’ve chosen your foundation pieces, you can choose a few accent colors to add a little pop to your outfits. 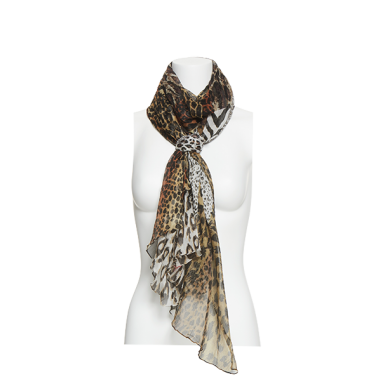 Accessories like a scarf, a statement necklace, or bold earrings will spice up your look. You may also have room for a few fun “wild card” pieces like a bright patterned dress or cheery cardigan to wear to more casual events. As long as these standout pieces work with your color theme, you can add them without guilt. Choosing the appropriate footwear is one of the trickier aspects of packing because shoes tend to be heavy and bulky. 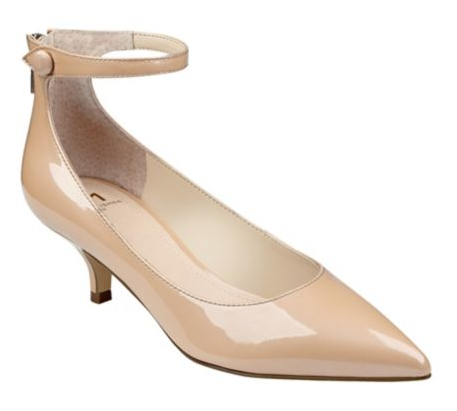 Therefore, it’s important to carefully select the proper color and style of shoes you’ll be bringing. A great pump or boot can work for a week of meetings. If you need two pairs, bring a neutral that works with a dress and a pant, plus a dressier pair that blends with the clothing you’ve packed. And if there’s room in your bag, add a pair of more comfortable shoes for walking—either tennis shoes if you intend to work out or a pair of flats with plenty of support. And remember, you can always save space by wearing your bulkiest shoes on the plane. When traveling with a carry-on, you may need to sacrifice on organization for the sake of using every inch of space. Stuff your socks, hose, and underwear into your shoes instead of keeping all of those items folded neatly together. And fill in any gaps or corners with items that can afford to get wrinkled, like sleepwear or workout clothes. It won’t be pretty, but it is practical! Plastic bags of all shapes and sizes come in extra handy while you’re packing and traveling. In addition to filling zip-top bags with cosmetics, bring a couple of long plastic bags from the dry cleaner’s as well. These large bags are useful for keeping your suitcase neat by weaving them between each stacked layer of clothes. In your hotel room, they double nicely as drawer liners, and on the way home you can use them to store your laundry. Fly in your heaviest outfit. Don’t try to stuff bulky pieces into your bag—wear them. This trick opens up a surprising amount of space in your suitcase. Planes tend to be cooler anyway, so you may be grateful to have that blazer or light jacket nearby. And if you get too warm during the flight, you can always put these items in the overhead compartment. Keep a packing list for reference. Even experienced travelers will save time by creating and referencing a packing list. You can choose between a general list of what types of items you’ll need (e.g., two dresses and two suits), or if you tend to take the same pieces on every trip, list the specific items. Remember to include miscellaneous items like phone chargers and toiletries. And keep your packing list on your smartphone or computer so it’s always nearby for editing or access. Packing for business trips isn’t always easy, but if you make the right choices, it is possible to zip professional style into a carry-on with ease! These tips will help you streamline your packing choices and transform your current routine. Then, the next time you travel for work, you’ll arrive refreshed with plenty of energy to make a great impression and do the important work you’re there to do. Love these tips and your expert guidance. Like not being afraid to pack your best pieces bc they are resilient and will travel/wear well. So glad you found some tips you can use Joan! when traveling, or planning a big holiday meal, i photocopy menus, shopping lists, and lists of travel needs. next time i do the thing – there’s no thinking involved. huge time saver! i love the tomatoes!!! !